Do you love winter sport and all it entails? Are you interested in a varied, independent job, would you like to work in an easy-going and sporting atmosphere? Then apply and become and imporan member of our Skiworld team. Your job includes customer care, stock control, pricing and presentation, handling of complaints plus stock management. Ideally you are a qualified salesperson and/or someone with a number of years sales experience in this field. 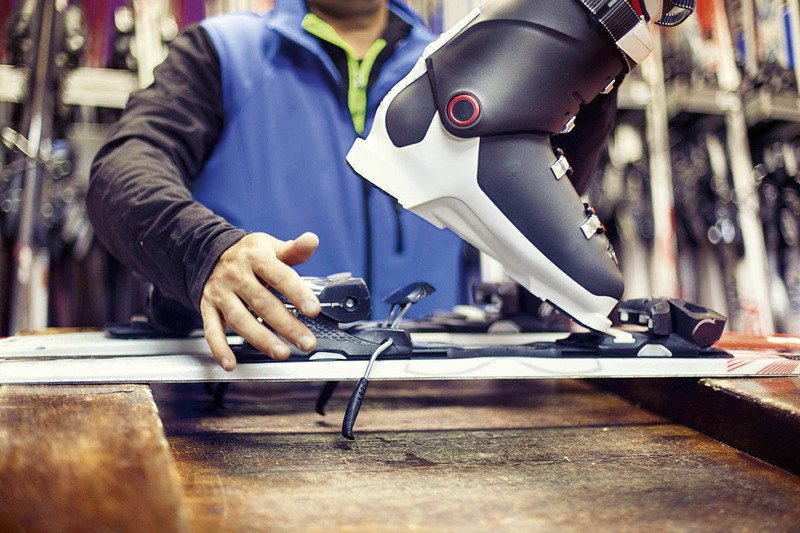 As ski service staff you are responsible for competent customer care. We aim to provide our guests with a quality, professional and friendly service. In addition you should be able to work independently, think as part of a team and show enthusiam. Service work in the workshop counts amongst your challenges. Send us your detailed application with photo to shop@skiworld.at and tell us why you are the right person for our Skiworld team. We look forward to hearing from you.